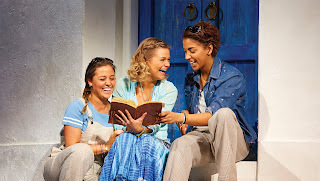 The sensational feel-good musical Mamma Mia! will come to Sunderland Empire for a 4 week run from 17 October – 11 November 2017 as part of its first ever UK tour. Mamma Mia! 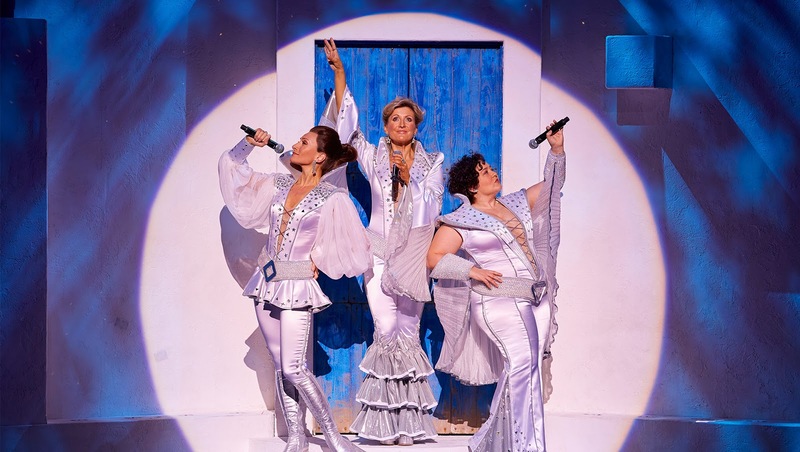 is Judy Craymer’s ingenious vision of staging the story-telling magic of ABBA’s timeless songs with an enchanting tale of family and friendship unfolding on a Greek island paradise. To date, it has been seen by more than 60 million people in 50 productions in 16 different languages. Mamma Mia! The Movie starring Meryl Streep and Pierce Brosnan, is the highest worldwide grossing live-action musical film of all time. From West Endto global phenomenon, the Londonproduction of Mamma Mia! has now been seen by more than 10% of the entire UK population. 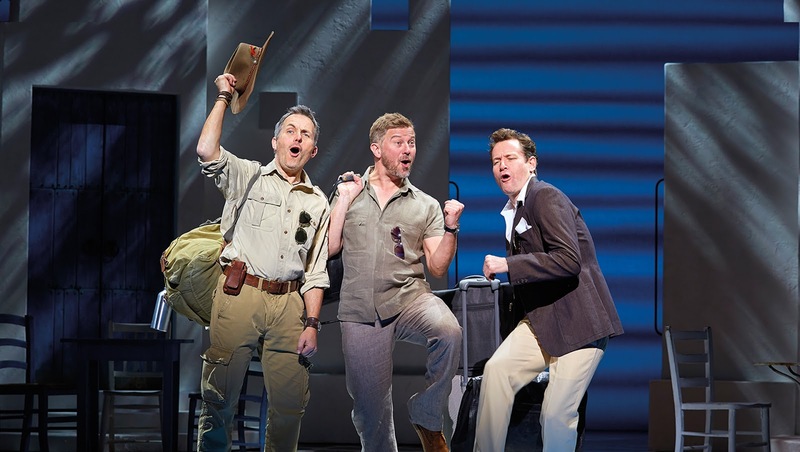 It is one of only five musicals to have run for more than 10 years both on Broadway and in the West End, and in 2011, it became the first Western musical ever to be staged in Mandarin in the People’s Republic of China. 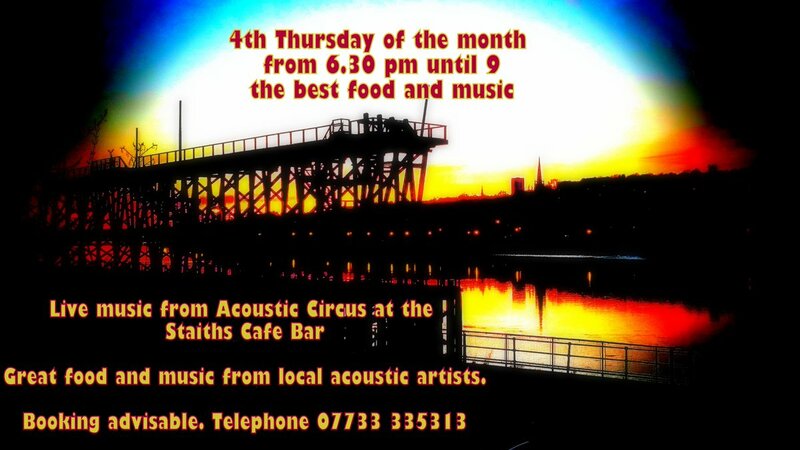 Ben Phillips, General Manager at Sunderland Empire said: “Mamma Mia! is a high-energy, show stopping, feel-good production and we are delighted to announce that the smash hit musical will play Sunderland Empire in 2017 as part of its first ever UK tour”. The Mamma Mia! 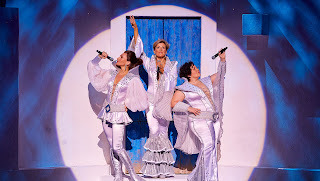 UK Tour is produced by Judy Craymer, Richard East & Björn Ulvaeusfor Littlestar in association with Universal and NGM.